The best way to get to know a community is by scheduling a tour. See the facilities, meet the staff and residents, and get a feel first hand what it's like to live at Caring Senior Services Dublin Home Care. 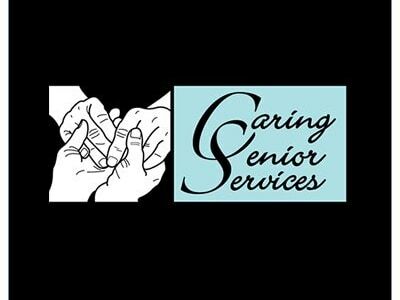 We provide in-home non-medical care to help seniors stay independent in the comfort of their home. Services include respite care, companionship, light housekeeping, meal preparation, transportation, grocery shopping, and others. Special services include assistance with bathing or toileting, and overnight stays. We also offer a checker service to give peace of mind to family members living far away from their loved ones.